Justin became a Physical Therapist in order to combine his love of sports/activity and helping others. He graduated from James Madison University with a Bachelor’s in Athletic Training. After leaving JMU, he achieved his Doctorate in Physical Therapy from Virginia Commonwealth University in 2012. 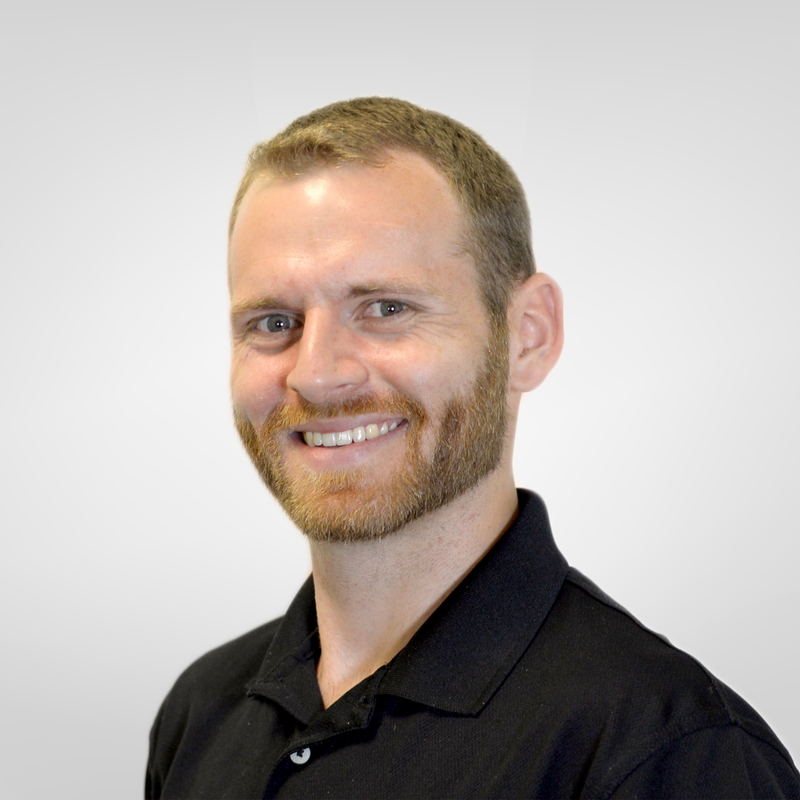 Justin enjoys treating patients of all ages and capabilities with an emphasis on returning them to their previous level of function, and most importantly, helping them keep it that way! When not at work, Justin enjoys biking, running, hiking and just generally getting outside. He loves spending time with his family and friends.